A therapy dog is an entirely different animal (pun intended) and in order to truly perform its job, a therapy or service dog needs to undergo extensive training to be properly registered and ensure it provides the necessary assistance to its owner. 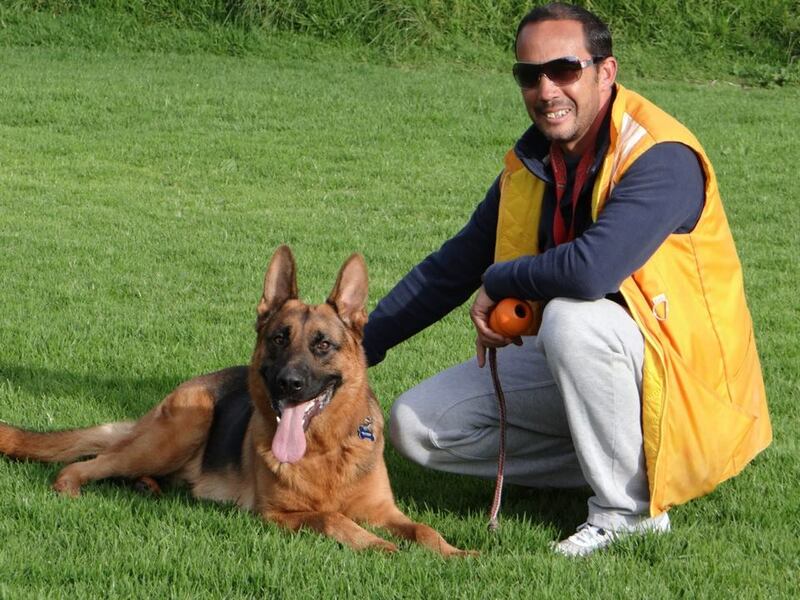 The training is a two-fold phase as it involves good canine citizenship in nearly every scenario possible and being attentive to owner needs. Service dogs have to stay calm and well-behaved in different environments and around other people/animals. They also must be ready to do their job at a moment’s notice, no matter where they are or what is going on around them. There is no doubt that these dogs are heroes and exemplify the indescribable bond between people and animals. If you live in or near The Woodlands, TX, you have the good fortune of being able to bring your dog to Puptown Houston to start their training. We start off by teaching future therapy dogs basic obedience with fundamental commands like sit, stay, come, and leave it. We also offer private classes, group classes, and “doggy day camp”. With your permission, our expert trainers expose your dog to a wide array of environments and other people and animals by taking them for walks, to dog-friendly spots, hiking, outings in the park, and interaction with other dogs to develop socialization. We understand that this crucial first step means a future service dog will be well-prepared for and comfortable in nearly any situation thus focused on preforming its job and taking care of its human. Puptown’s training philosophy falls directly in line with AKC obedience recommendations. The AKC (American Kennel Club) recommends obedience training to prevent and correct nuisance behaviors such as jumping on people, digging, excessive barking, and chewing by providing physical and mental activities for your dog. Training also deepens the bond between a dog and their owner, a crucial part of a service dog’s specialized education. 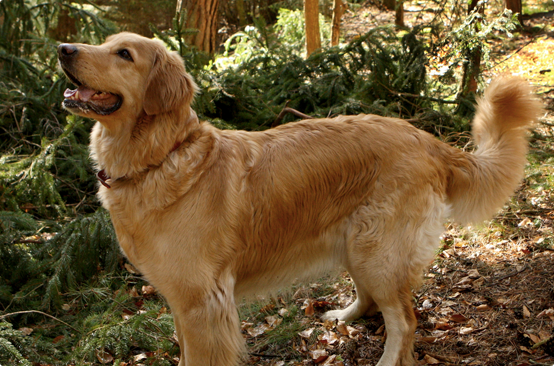 Finally, obedience training helps to ensure a dog’s safety and happiness while nurturing better companionship. Not only will Puptown provide this first phase of training, we also offer service dog training. To learn more about this secondary stage of instructing your service dog, contact us at 832-930-0073 or email us at info@puptownhouston.com. While we do love all dogs, there is no doubt that some breeds make exceptional therapy dogs. Some of the most popular choices are Golden Retrievers, Labrador Retrievers, Border Collies, Belgian Malinois, Australian Shepherds, and German Shepherds. Scores of other breeds can be service dogs and we will be happy to make recommendations so you can find your perfect match. Service dogs need to be highly intelligent, have a low prey drive, and be good with both strange dogs and strange people. A service dog also needs to be the right size as small dogs can get underfoot and very large dogs are difficult to travel with. Also note that these optimal therapy dog breeds are already “working dogs” who have performed exceptionally as police dogs, search and rescue dogs, customs and border protection dogs, guide dogs, and even seizure alert dogs. Therapy dogs are frequently associated with combat vets suffering from PTSD (post-traumatic stress disorder) but are immensely helpful to people with a wide array of other conditions. Service dogs assist people with physical, neurological, and/or psychological disabilities that result in difficulty performing even the most mundane of tasks. They help people overcome limitations while increasing a person’s independence and freedom. Most importantly, a service dog provides an alert before the handler experiences an episode from their disorder or provides assistance if and when necessary. In addition to those with PTSD, service dogs help blind people walk, deaf people to answer the door or phone, provide reassurance to those who have survived sexual assaults, and some dogs can even alert their owner when that person is about to have a seizure or a dangerous glucose change in the case of diabetics. For people with severe, even life-threatening allergies, service dogs can be trained to sniff out the dangerous allergen to make sure their owner does not come in contact with it. There is no doubt these are extraordinary animals that deserve the extraordinary training they will get at Puptown Houston.